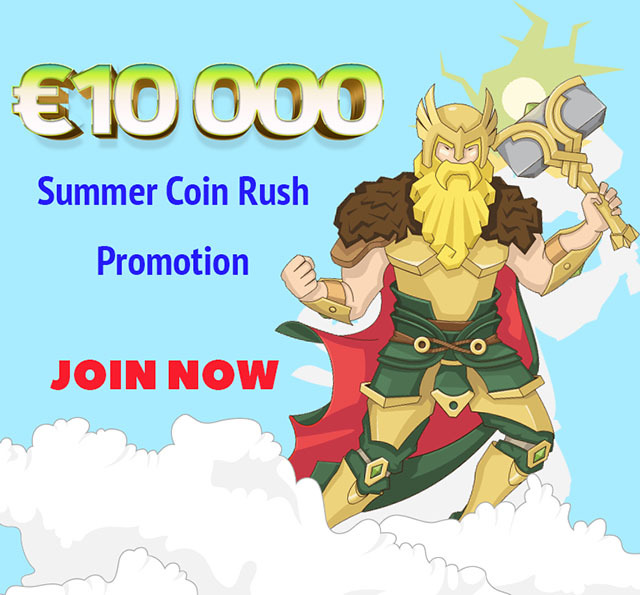 There are just 5 days left to take part in the €10,000 VikingHeim Summer Coin Rush Tournament. If you think you have what it takes to take home some big cash, then join in on the €10,000 VikingHeim Summer Coin Rush Tournament at VikingHeim Casino today. 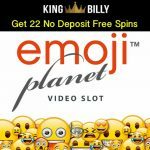 There are many prizes up for grabs including cash prizes, coins, and free spins! 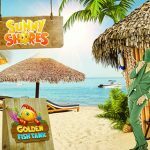 Check out the details for how to take part in the Summer Coin Rush Tournament below. 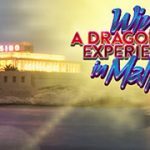 Sign up at VikingHeim Casino and make at least one qualifying deposit to take part in this tournament. 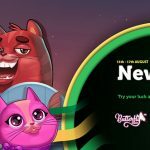 Your mission in this tournament is to earn as many coins as possible. 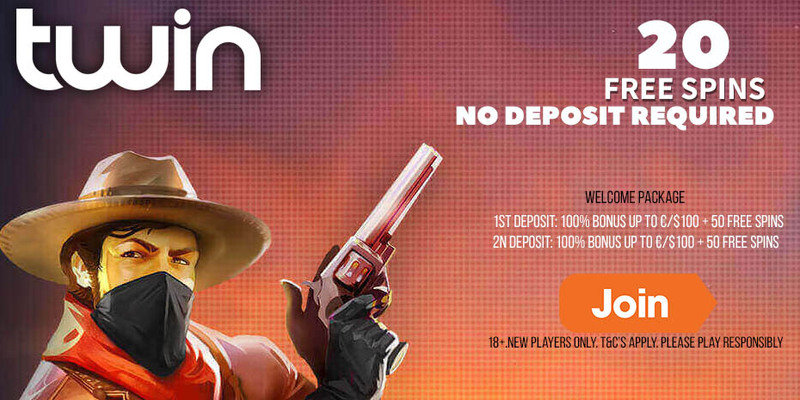 Players will be able to earn coins by playing any of the slot games at VikingHeim Casino. Therefore, the more coins you earn, the higher your coin balance will be on the Leaderboard. You will be able to exchange your coins for additional rewards or bonuses from Freja, Thor, or Odin throughout the duration of the tournament. This will not affect your total coin balance on the leaderboard. Compete with your fellow tournament players and get your name published on the leaderboard! The top 100 players will all win prizes. The top 100 winners will be published on the 1st of September 2017. Please note: The tournament will end on the 29th of August 2017 at 23:59. What prizes are up for grabs in the VikingHeim Summer Coin Rush Tournament?